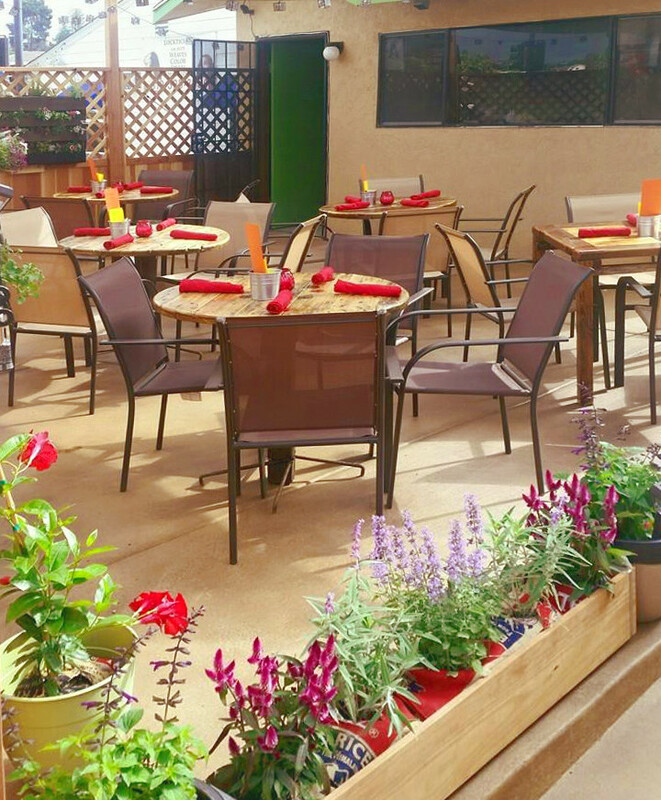 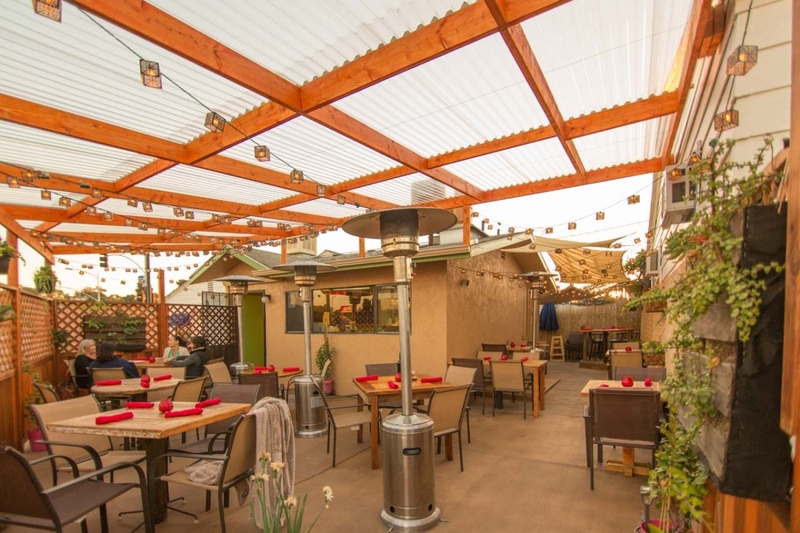 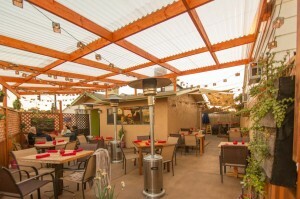 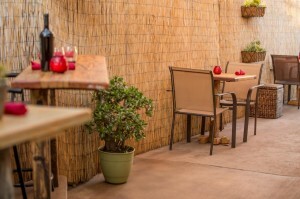 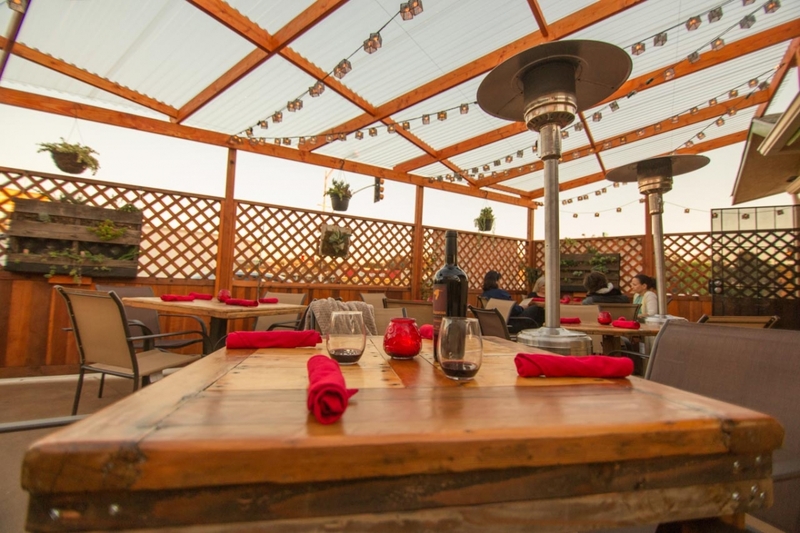 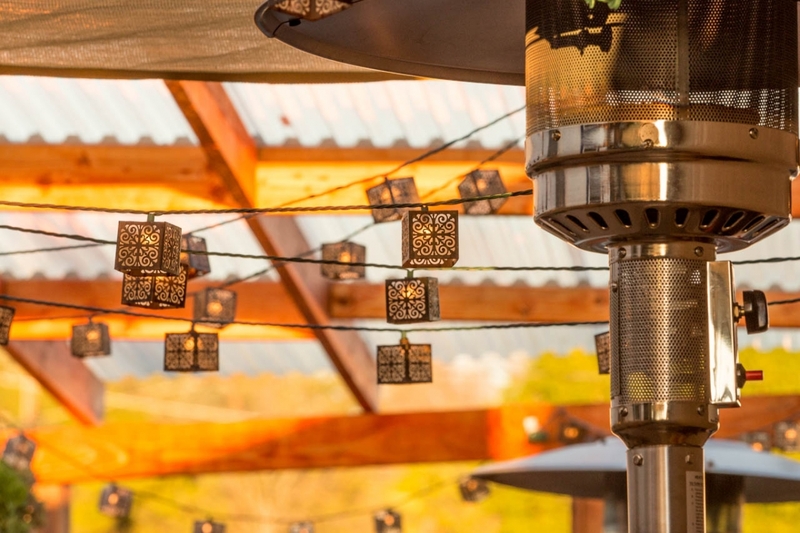 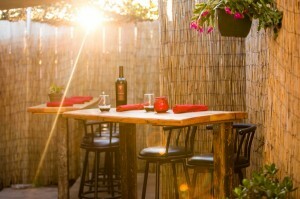 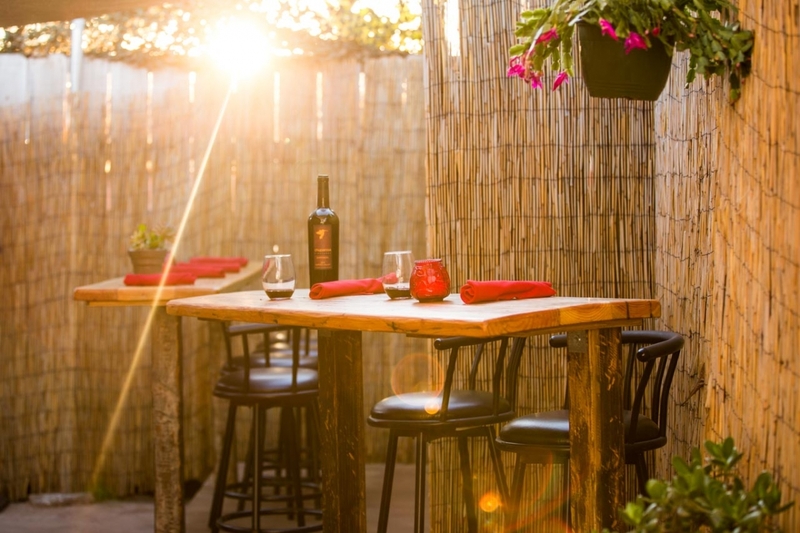 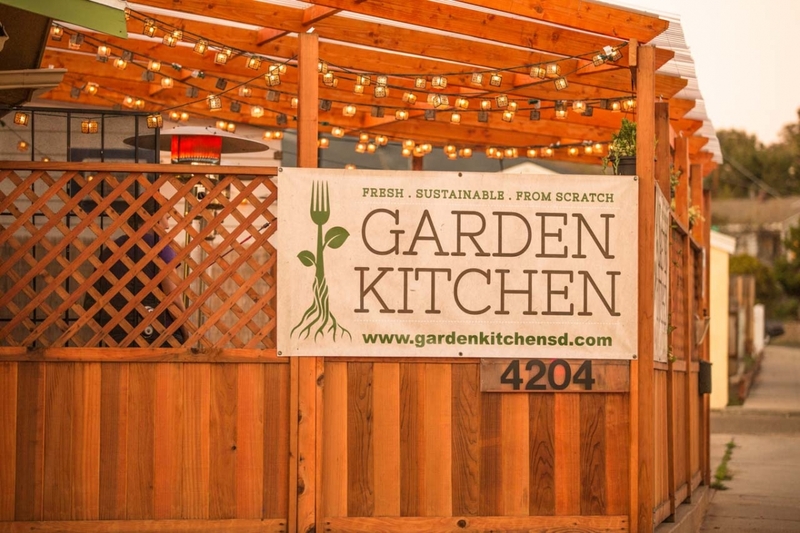 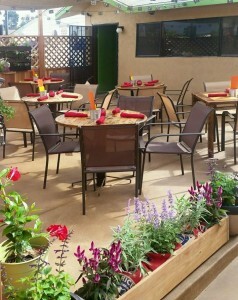 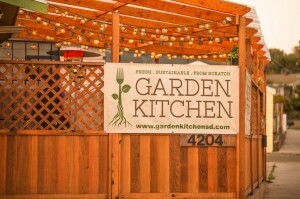 Our main dining space at Garden Kitchen is outside on our lovely, fenced in and covered patio. 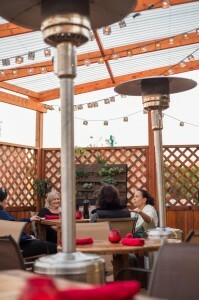 The atmosphere is casual and has a neighborhood feel. Dining with us should be fun and relaxing, just like visiting a friend’s house! When you visit please remember to dress weather appropriate. 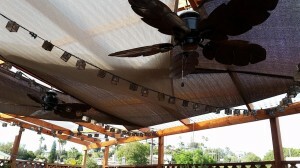 We have fans and shade for when it’s hot and heaters and blankets in case it gets chilly.